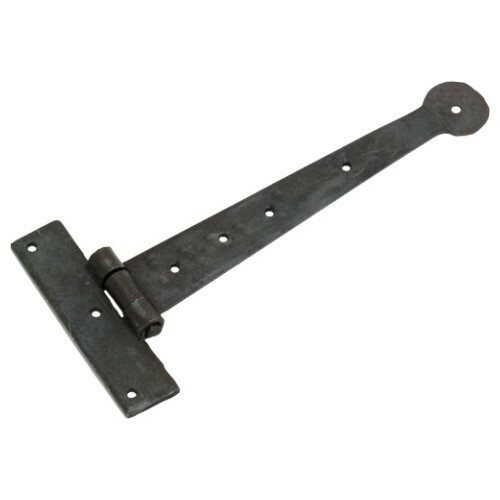 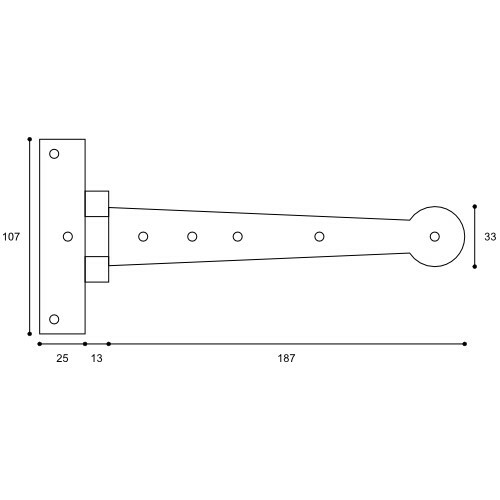 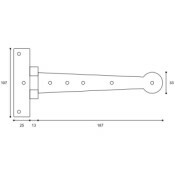 A classic "Penny End" Tee Hinge from our hand forged Rustix Collection and suitable for lightweight doors up to 24" (610mm) wide. A popular choice for smaller airing cupboard doors, pantry doors etc. 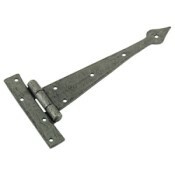 Forming part of our "Rustix" range this hinge is expertly hand crafted using hammer and anvil and finished in a choice of either Rustix Waxed or Rustix Bright.